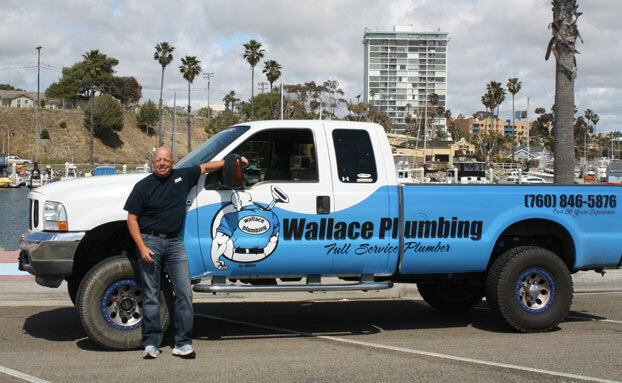 At Wallace Plumbing we have been installing, repairing and servicing plumbing systems in Southern California for thirty years. We believe that gives us a unique ability to understand what we are seeing and properly diagnose the problem using state of the art camera systems. We do all aspects of plumbing, residential and commercial. Quality control is a top priority at Wallace Plumbing. 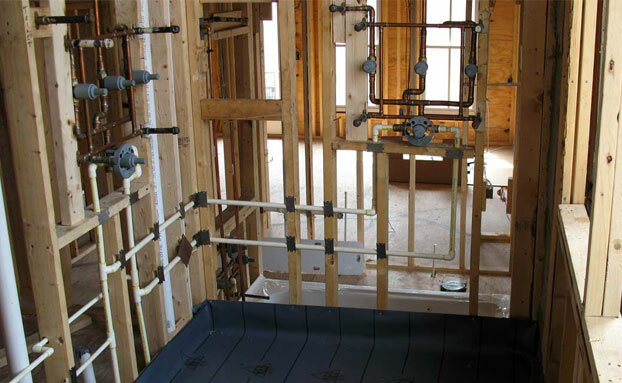 We understand the dangers that poor quality plumbing can cause to your home and person. 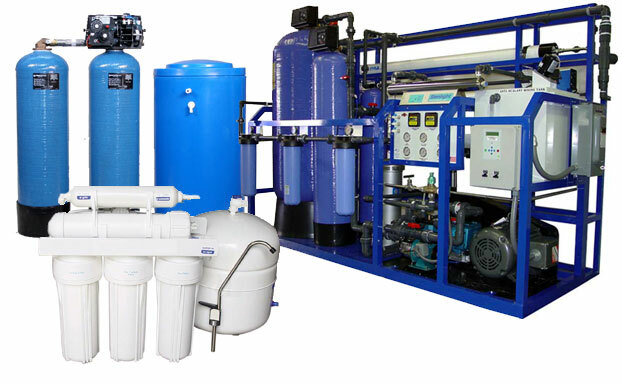 For that reason we always use the highest quality parts for every plumbing repair or plumbing installation job we are involved in. We also perform a ten point checklist after every job we complete. This insures that you will always receive the highest quality services from Wallace Plumbing. We understand how frustrating it can be when you take time out of your day to meet a contractor and they are not on time or don’t show up at all. That’s why at Wallace Plumbing we take reliability very seriously. We know your time is valuable and we appreciate your business. We work with you to make sure the job is done right and on time.